The Britain-based mobile operator hopes to generate 535 million euros of cost and capital-expenditure savings within five years of the deal. It reckons cross-selling its mobile services to Liberty’s cable customers will yield revenue synergies with a net present value of more than 1.5 billion euros. Vodafone will finance the transaction with existing cash, new debt facilities and around 3 billion euros of mandatory convertible bonds. Vodafone will have the option to repurchase the shares issued under the terms of the MCBs at maturity, avoiding equity dilution. Chief Executive Vittorio Colao said the deal will increase Vodafone’s net debt to between 2.5 and three times EBITDA, compared with between two and 2.5 times currently. The company reiterated its intention to increase its dividend per share each year. 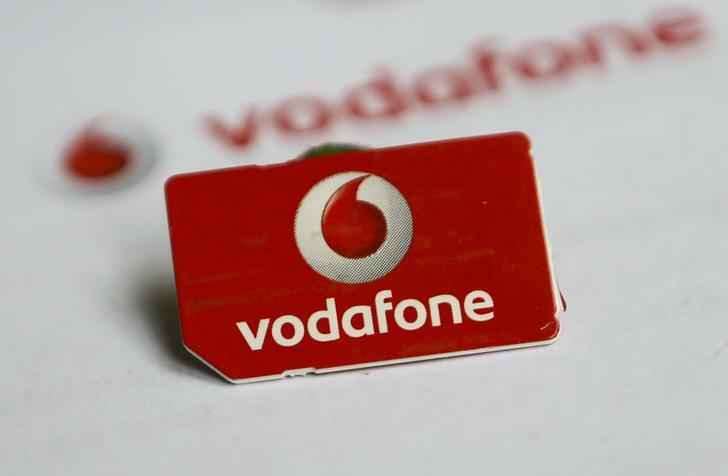 Vodafone shares were up 1.5 percent to almost 211 pence at 0703 BST on May 9. Shares in Deutsche Telekom, the market leader in Germany, were down 2.3 percent at 14.17 euros.